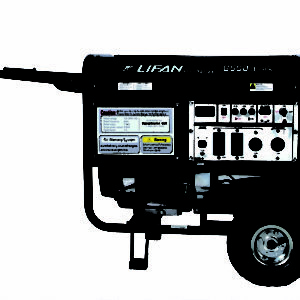 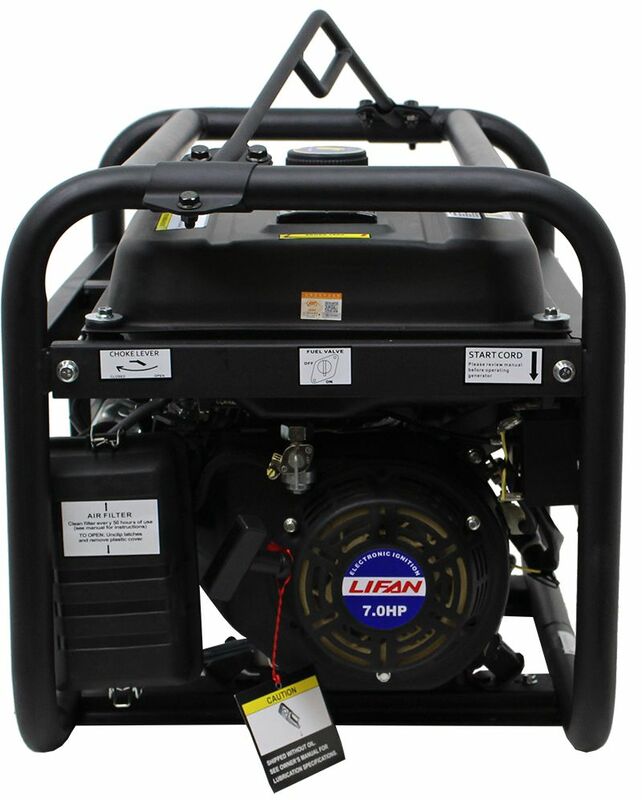 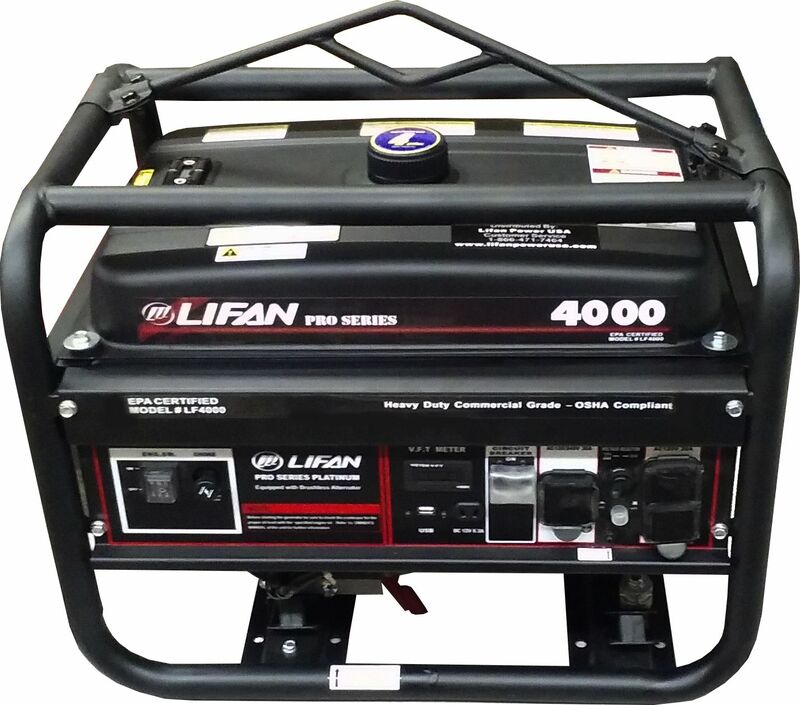 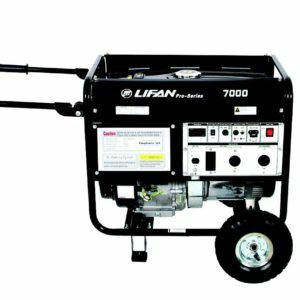 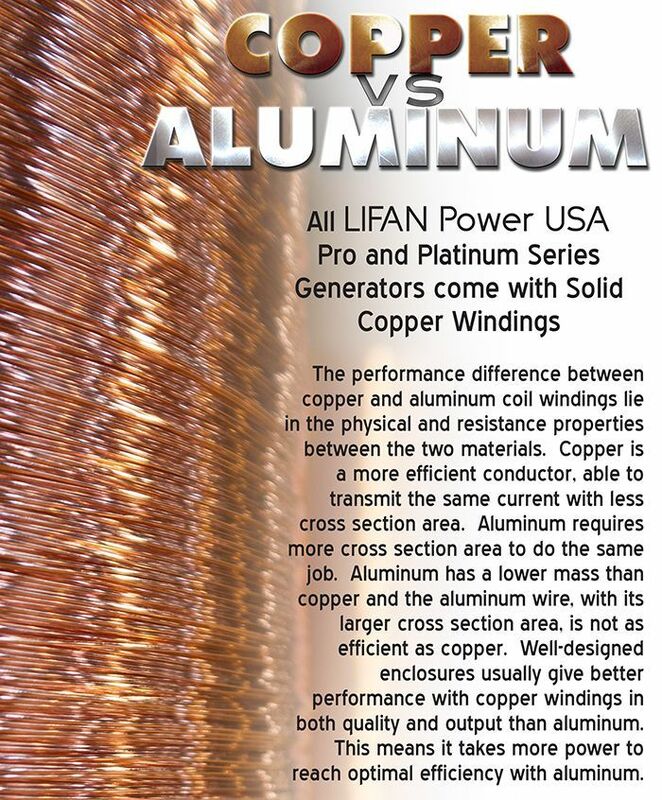 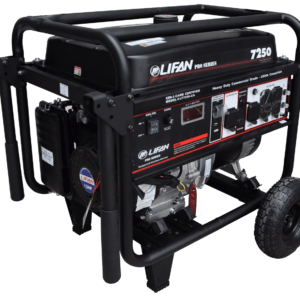 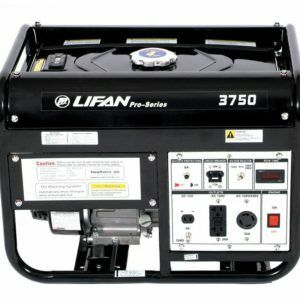 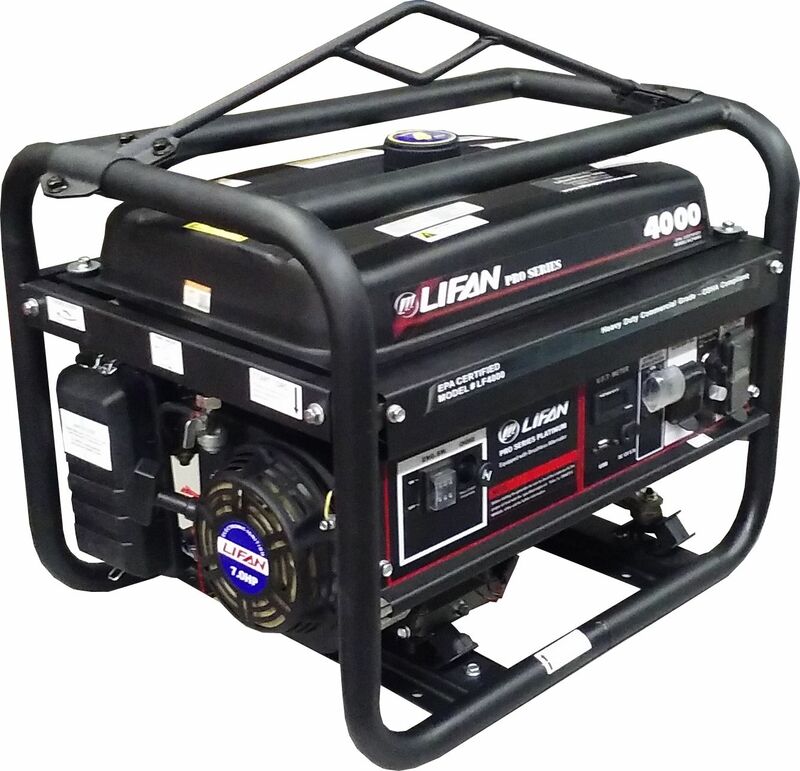 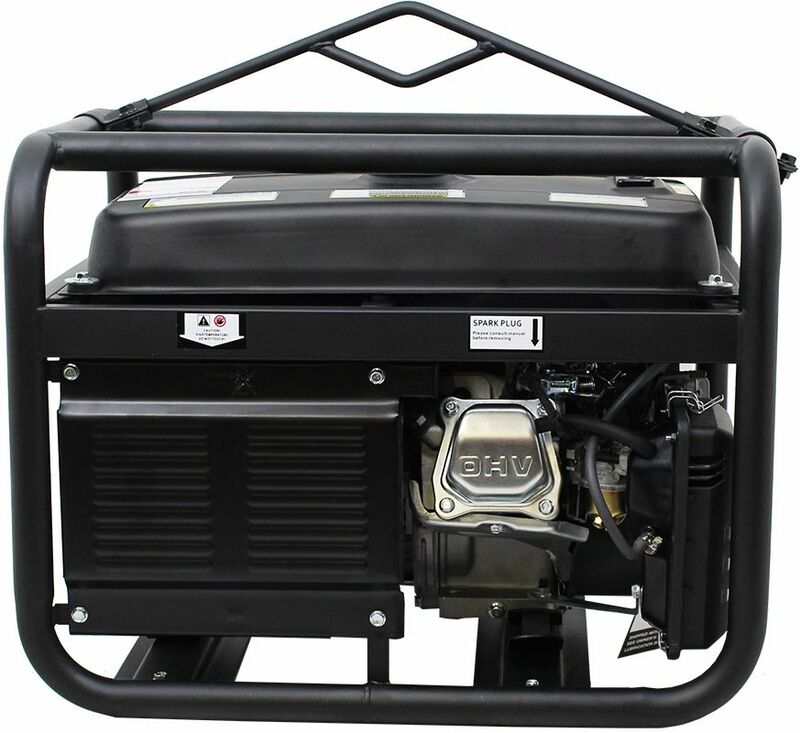 LIFAN Power USA’s Commercial Grade LF4000 & LF4000-CA Generators are part of our Professional Portable Generator Series. The LF4000 & LF4000-CA has been field tested and proven durable and dependent. 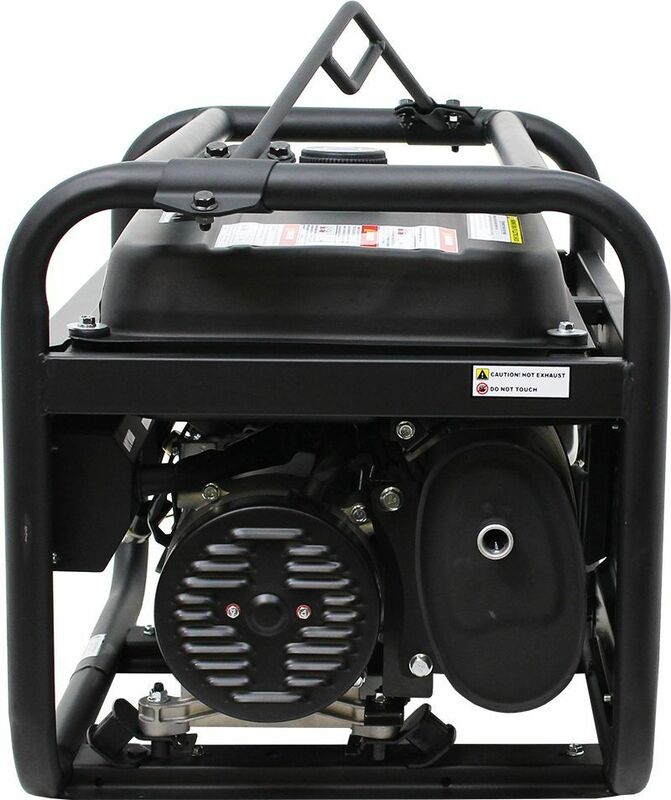 Our Universal Wheel Kit (LFWKT) can be used with the LF4000 & LF4000-CA as its mobility kit. 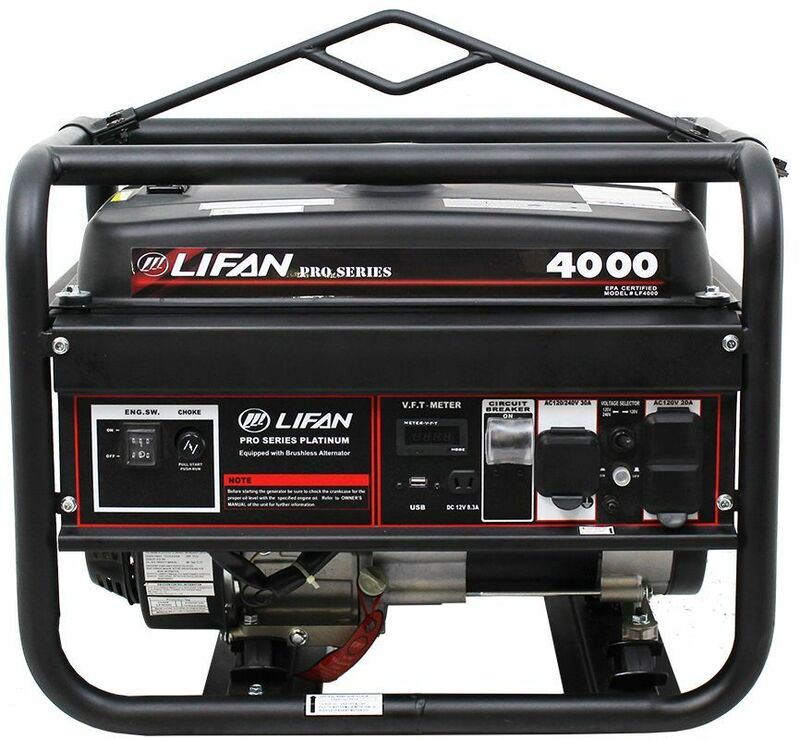 We fully support the LF4000 & LF4000-CA with our Warranty Policy.